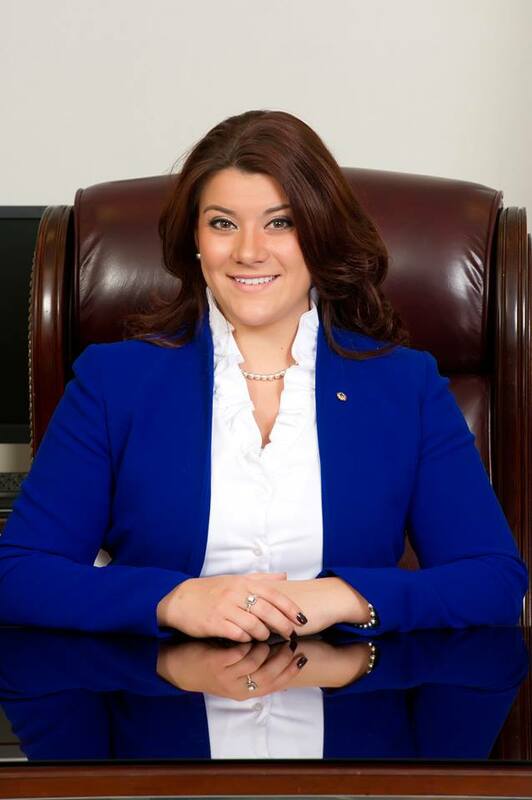 NEW BRITAIN — Calling it “Government 101,” Mayor Erin Stewart has announced she will begin her first round of monthly office hours on Monday. “You cannot govern adequately if you do not know how people feel,” said the new mayor. The first round of meetings will begin at 6 p.m. Monday “and until the last person is seen,” Stewart said. Those planning to speak to the mayor will be asked to sign up in the mayor’s office, on the second floor of City Hall on West Main Street. “My staff will filter the questions, and they might be able to answer them without that person going to me,” said Stewart, who emphasized that anyone who wants to speak to her directly will be able to do so. Office hours will be held monthly, but will be taken on the road every three months. The mayor said she has no idea what kind of questions she’ll get, but said she expects taxes and education will be on the top of the list.